We design and build valves that meet your requirements. 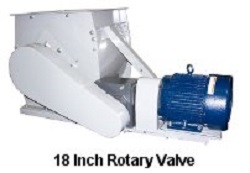 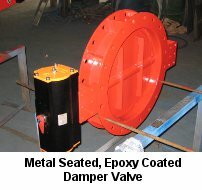 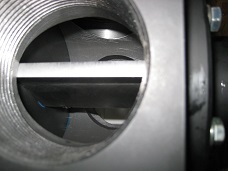 Valve applications are as diverse as the industries that use them. 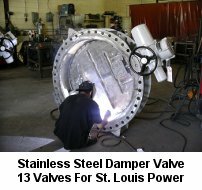 Our experience in the valve industry enables us to design valves that are known for their superior performance and reliability. 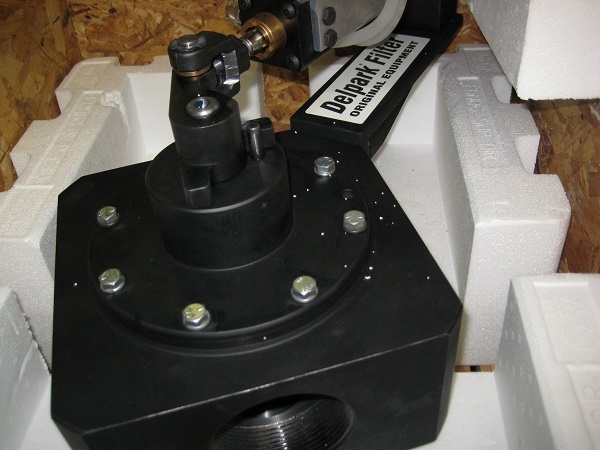 Whether high temperature, high flow or superior performance are required we can design and build a manufactured valve to suit your most discriminating requirements. 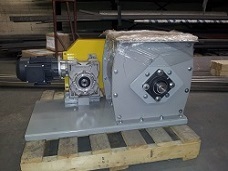 Our experience working in the valve industry has led us to design and manufacture custom valves that exceed industry standards and are known for their superior performance and reliability.